Board an international flight bound for Heifei, eager to begin our China vacation. Spend the night aboard as our flight crosses the International Date Line. The first day will start after breakfast with a visit to some amazing spots in Mt. Jiuhua, including Huacheng Temple, Zhiyuan Temple, Corporeal Body Hall and Longevity Hall, the rare classical architectures in China. The afternoon will be free on your own, and you can take a stroll along the Jiuhua Street. After the breakfast, we will go to visit Tiantai Scenic Area, the highest and also the essence area of Mt. Jiuhua. After having a palatable lunch, continue to visit the Emerald Valley. As the sunlight changes its angle, the scenes of the ponds will appear colorful, crystal or emerald, just like many emerald jades spread over the valley. Today you’ll enjoy the essence of Mt. 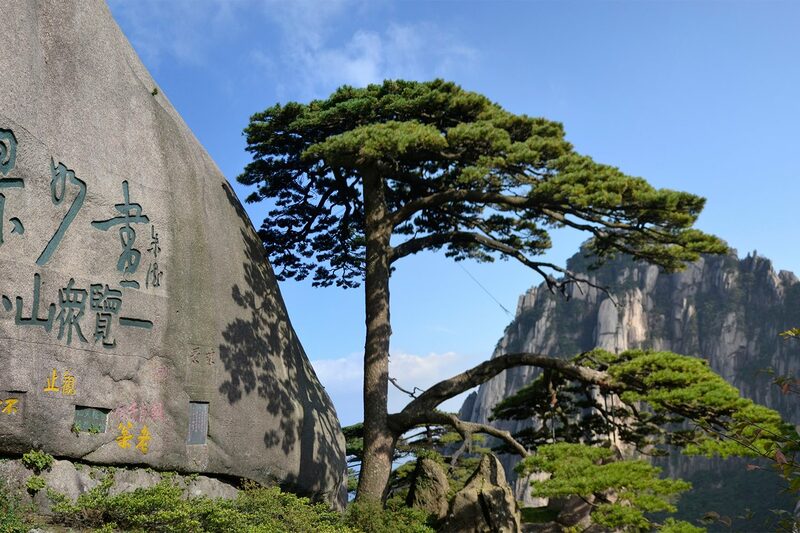 Huangshan, a marvel of natural beauty, which was declared a World Natural and Cultural Heritage in 1990 by UNESCO Heritage Committee. Enjoy a full day at Mt. 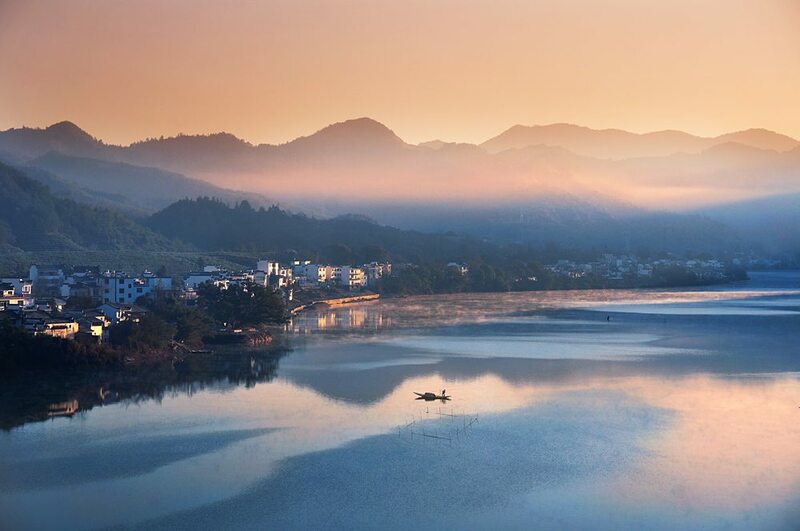 Huangshan, where you can appreciate the breathtaking scenery and photograph the seas of clouds, peculiar-shaped rocks, strangely-shaped pines, and the gorges sunrise. For both photographers and hikers, Mt. Huangshan is a paradise. 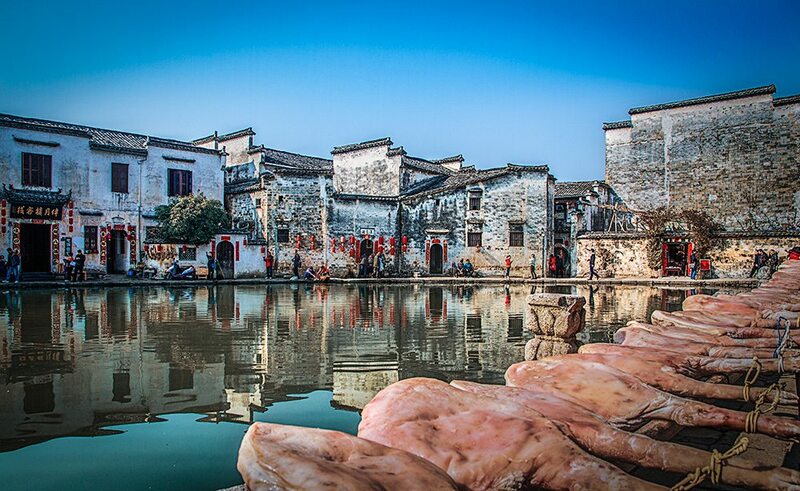 After breakfast, we’ll drive to Yixian County to visit Hongcun Ancient Village, the shooting scene for the Oskar-awarded movie “Crouching Tiger Hidden Dragon”. In the afternoon, we’ll visit Huashanmiku Scenic Area, which is famous for its grand and mysterious grottoes. Morning take a leisurely boat ride on Xin’an River, used to be a major waterway for Huizhou merchants, to enjoy the scenery on both sides. After lunch, we’ll visit Tangyue Memorial Archways and Bao Garden in Shexian County, which are described as Gems of Ancient Chinese architecture. 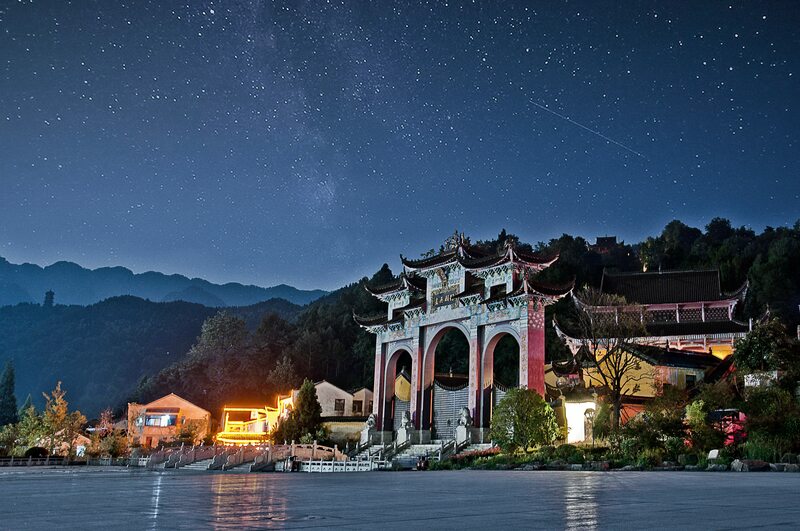 Continue our journey in Shexian County, but today we will visit the six most famous spots which are: Emblem Garden, Yuliang Dam, Doushan Street, Xuguo Archway, Tao Xingzhi Memorial, and Xinan Monument Park. 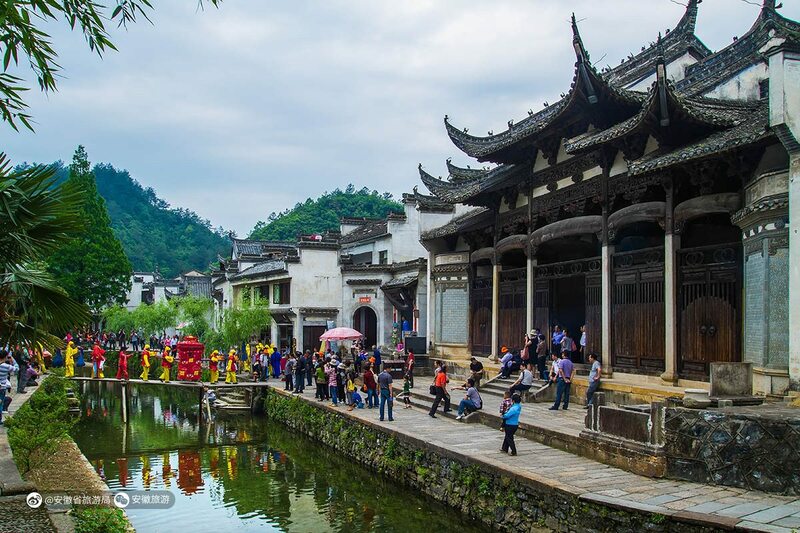 Afterwards, visit Longchuan Scenic spot, which is the palace to enjoy Chinese wood carving art. 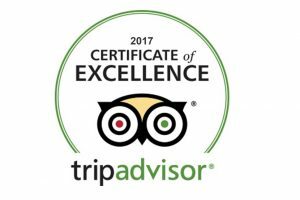 After breakfast, you will be escorted back to the city of Hefei, where our tour guide and driver will see you off at the airport. Service ends.